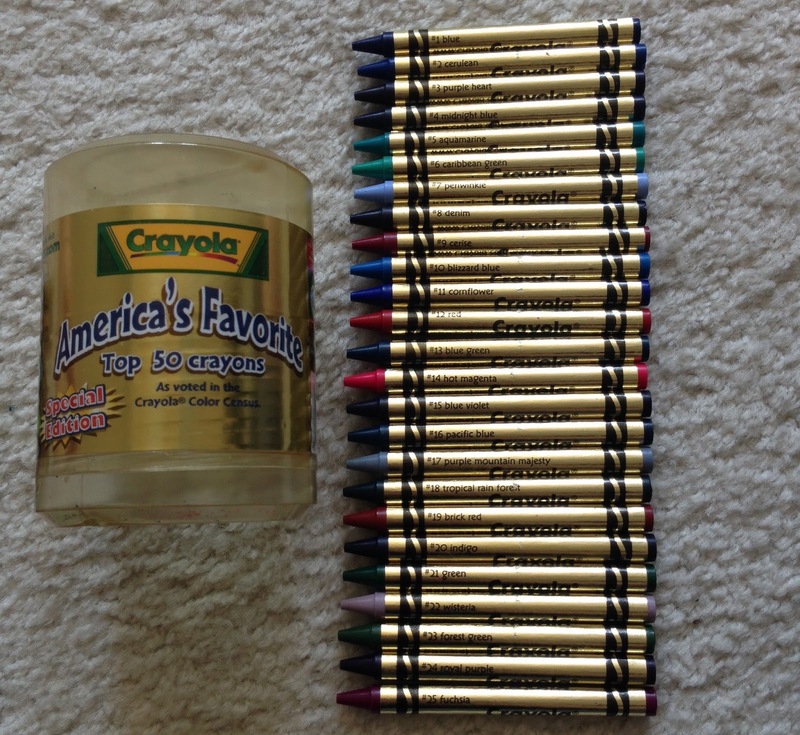 In 2001 Crayola put together a plastic container of crayons that were America's Favorite Top 50 crayons. The Top 50 crayons were obtained by the Crayola Color Census. Crayola conducted their own Census the same time the United States was conducting the Census 2000. 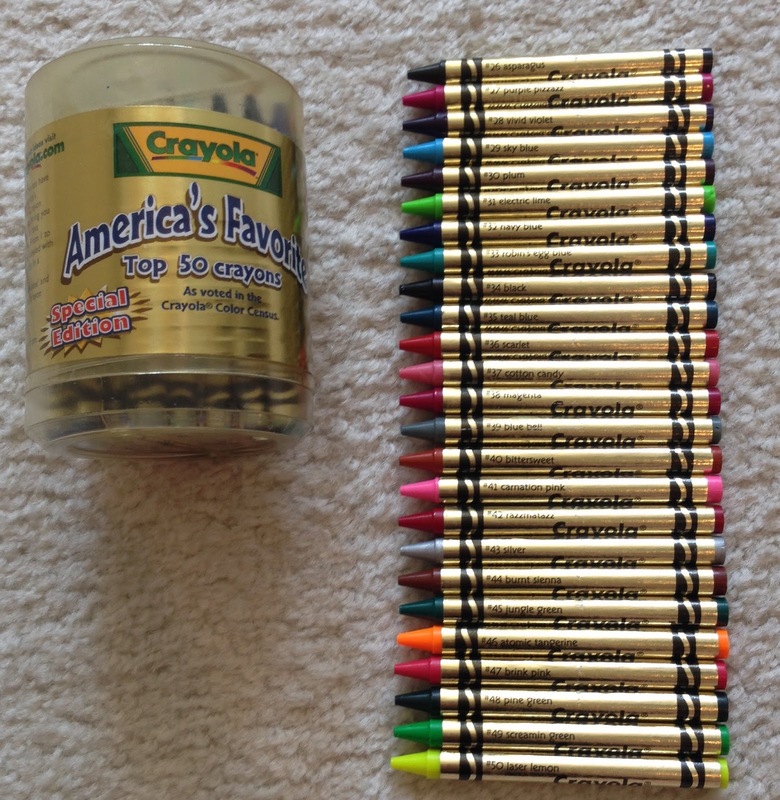 Crayola put special gold wrappers on the crayons and the ranking from the census. Blue was the most popular color! I would love for crayola to do this contest again and see how it has changed. Pictures in this post were provided by Stacy Hodges. This blog post contains affiliate links.